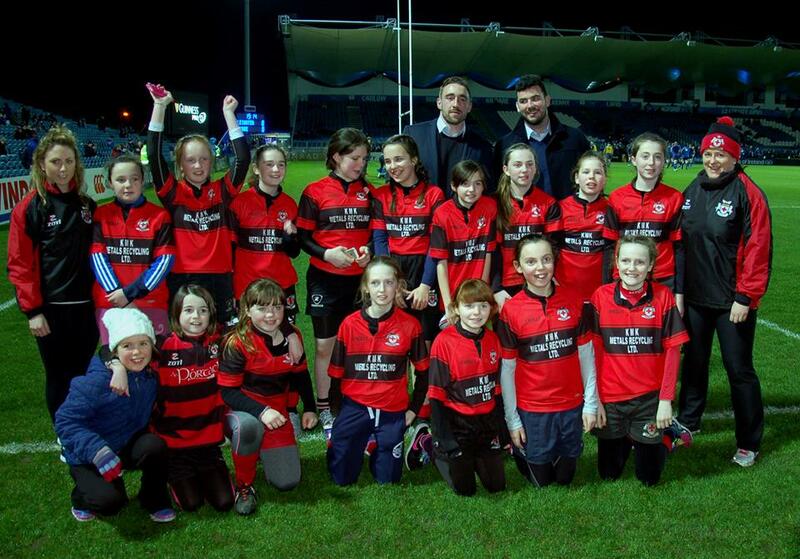 TRFC u12 girls play in the RDS. 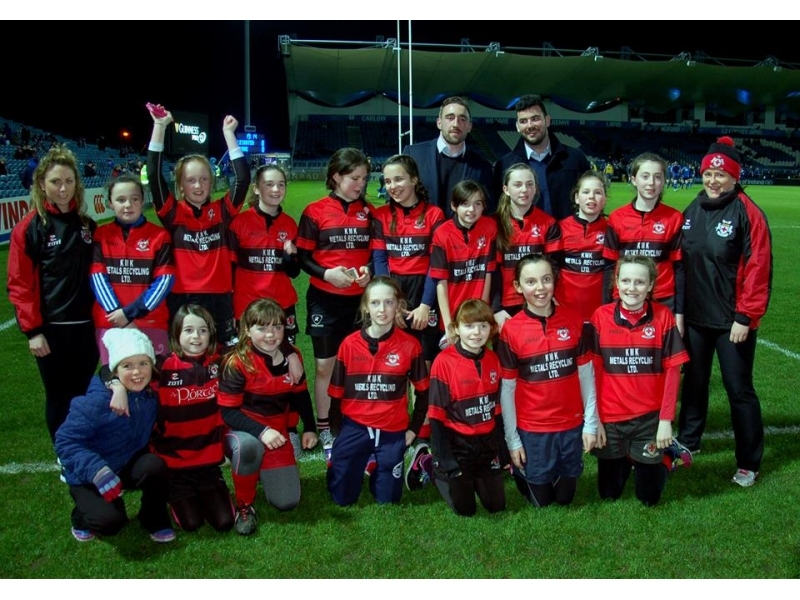 The u12 girls travelled to play in Athy girls under the bright lights of the RDS at half time of the Leinster Vs Zebre match last night! Thanks to all the girls and their parents! The girls played some great rugby and all the coaches are very proud of them!